If you have kids that could use a new coat, here is a deal to check out on 6pm. 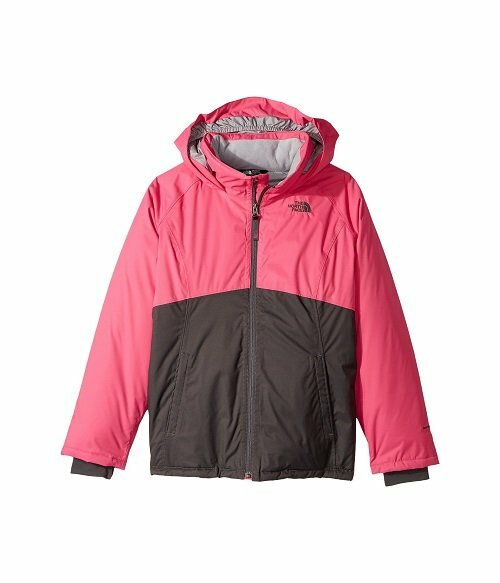 They are offering this The North Face Kids Near & Far Insulated Jacket (Little Kids/Big Kids) for $60! That is down from the normal price of $120, for a 50% savings. They offer free shipping on orders of $50 or more. So this will ship for free. Stand collar with soft taffeta lining. Long raglan sleeves sport interior stretch cuffs.